Missing Cebu City. 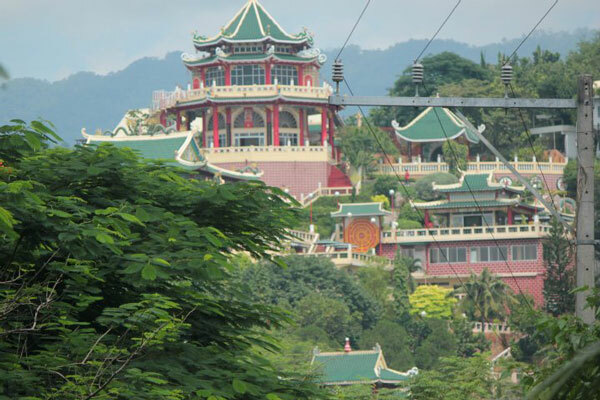 The Taoist Temple and Plantation Bay Resort in Cebu City are some of the places that I wish to visit again one of these days. I had the opportunity to see both places several years ago as part of my former job. I wish I could stay longer to enjoy and explore the whole place. Thanks Leenie for the nice photos. 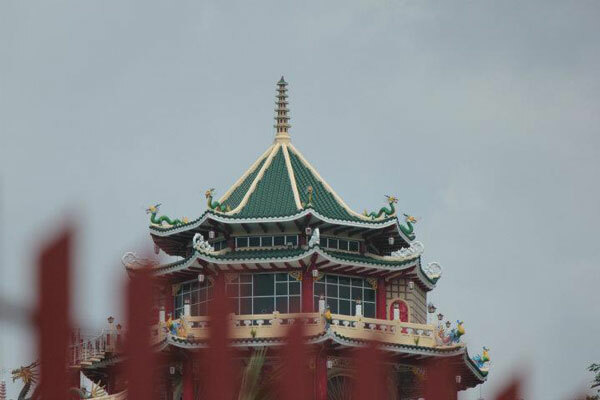 This entry was posted in Churches, Tourists destination and tagged Cebu City, plantation bay resort, taoist temple on October 26, 2011 by Yami. beverly hills, wow! huge pala siya, nakikita ko lang sa ibang bloggers un facade.